In Singapore for just a few days? 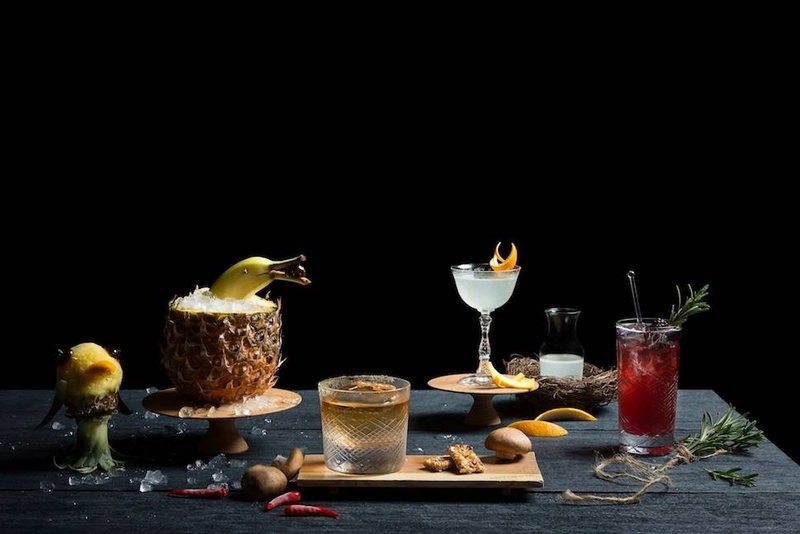 Skip the syrupy, overrated Slings at Raffles’ Long Bar and order cocktails at its sophisticated neighbor Anti:dote instead. 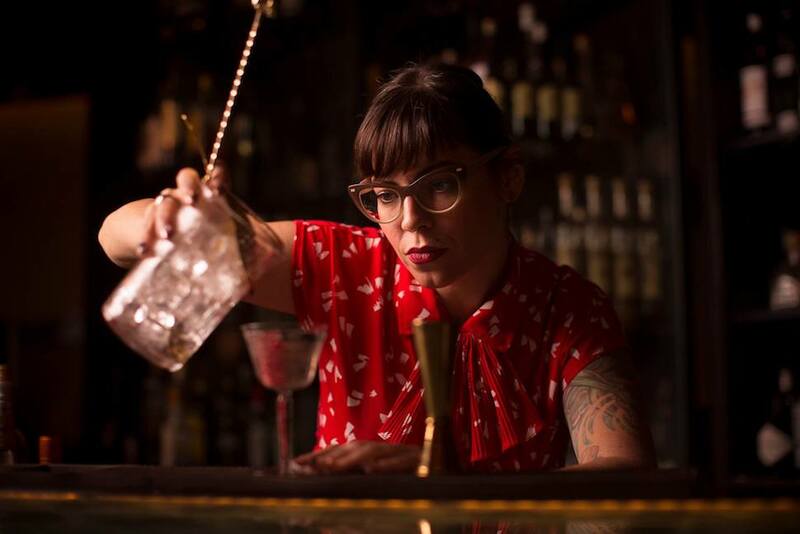 Located on the ground floor of the swanky Fairmont Hotel and led by Gina Marie Kent, the bar rewards drinkers with an open and adventurous palate. 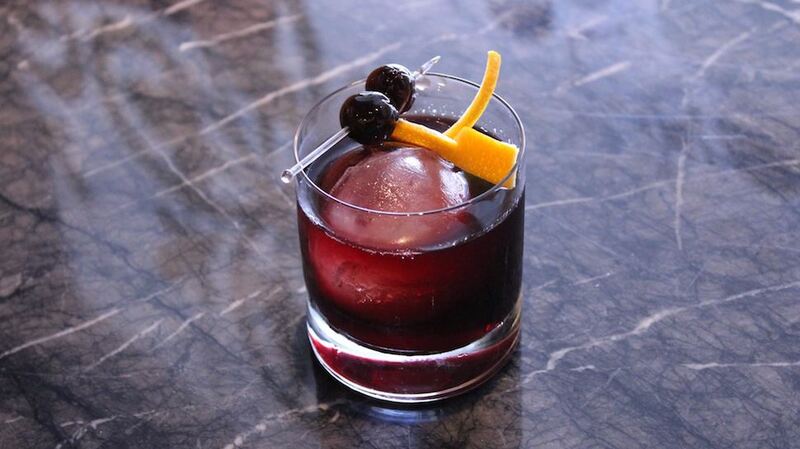 The Rappaccini’s Daughter blends tequila with housemade violet liqueur, orange bitters, club soda, Szechuan peppercorns, and a blackberry-rosemary shrub. The Modern Woman mixes bourbon, lemon juice, cinnamon syrup, and pear brandy with fortified Madeira wine. 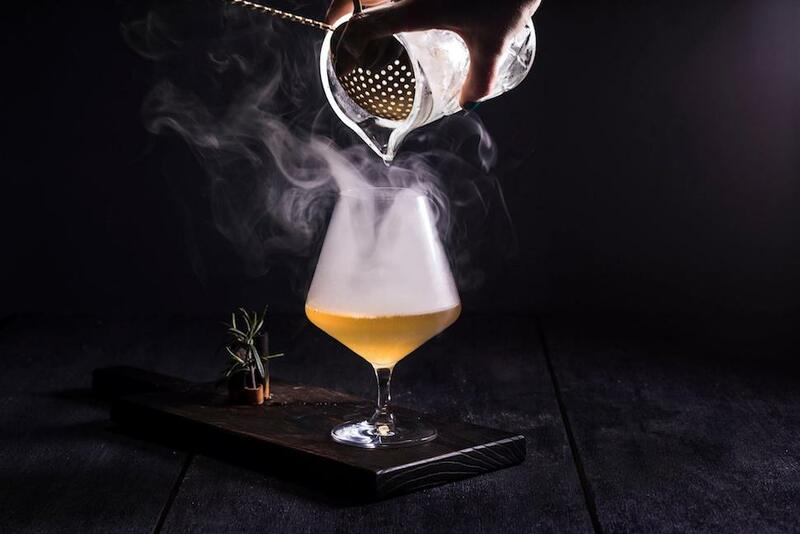 The Agua Fresca, meanwhile, softens the smoky bite of mezcal with lime juice, parsley-laced turnip syrup, and the subtle bitterness of Suze. One round easily turns to three, but you couldn’t be in better hands. 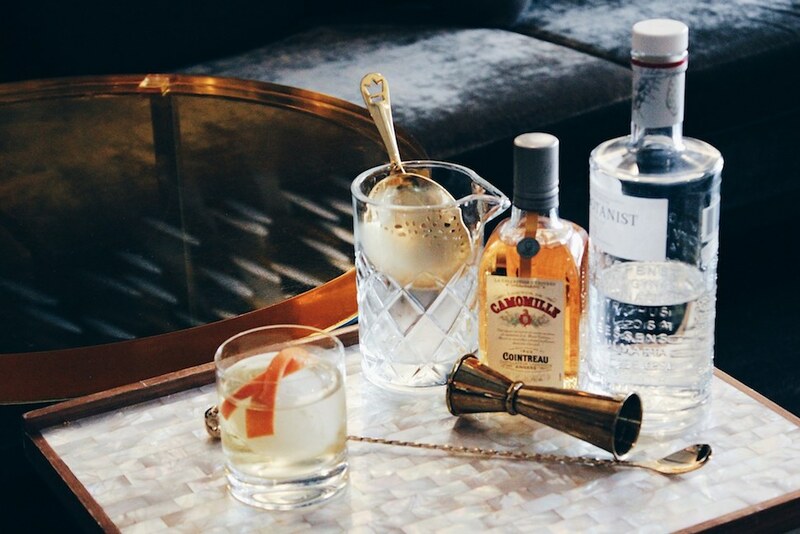 This is an essential stop for cocktail enthusiasts. Fairmont Singapore, 2 Stamford Rd., Level 1, Singapore; +65-6431-5315.